As we come to the close of yet another year. I want to take this time to thank each and every one of you for all of your support, love and encouragement. I want to let you know how much I truly appreciate you for taking the time to read my blog, post your comments and reply to comments made. I have been blessed with an abundance of new and exciting friends and I am truly grateful to have made the acquaintance of each and every one of you whether in person, through social media or right here on From Struggle To Strength. 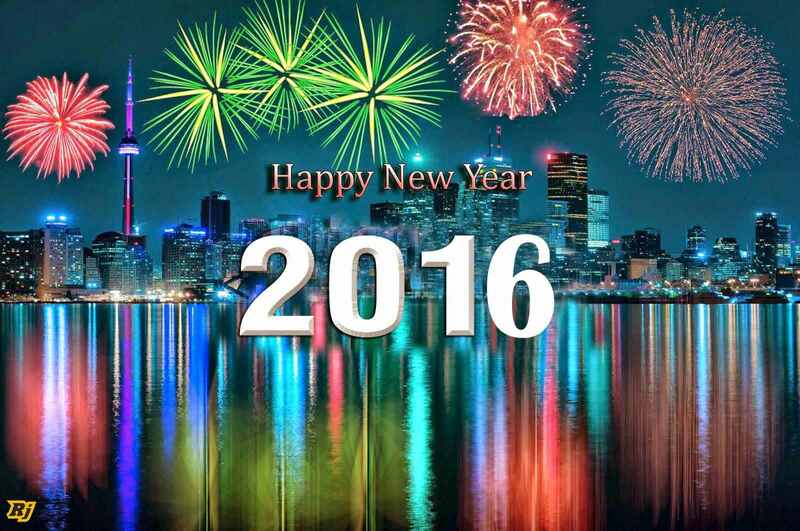 I look forward to interacting with you all in the New Year 2016. I wish everyone nothing but success and happiness and that we all learn the lessons that we are meant to learn when we face the inevitable hardships of life. I am eager to start this next chapter and to bringing the pages of my blog alive for the world to read along with me. Thank you all for being on this wonderful journey with me. See you next year. This entry was posted in 2015, 2016 and tagged addiction, Happy New Year, recovery. Bookmark the permalink. happy new you my brother! Thank you Mark and the same to you and your family brother. Good Looking brother, a true inspiration, glad to know you, keep doin what you do bruv, PEACE. Thank you Drew. Have a happy, healthy, safe and prosperous New Year my friend. Thank you Eric. Happy New Year Friend, and have a year Blessed and directed by God, then you have success. Thank you George. Thank you for being a blessing to me. I truly appreciate you. Happy Happy New Year, Eric!!! Thank you JcCee. Happy New Year to you and your family. You’re a blessed soul Eric!